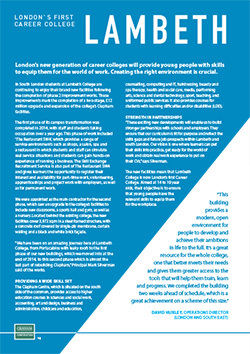 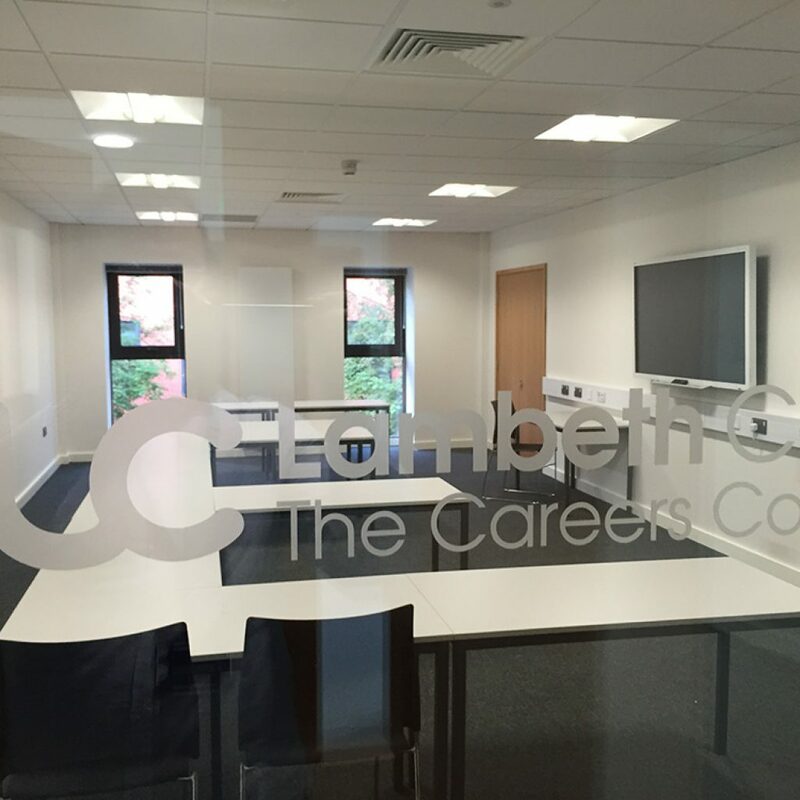 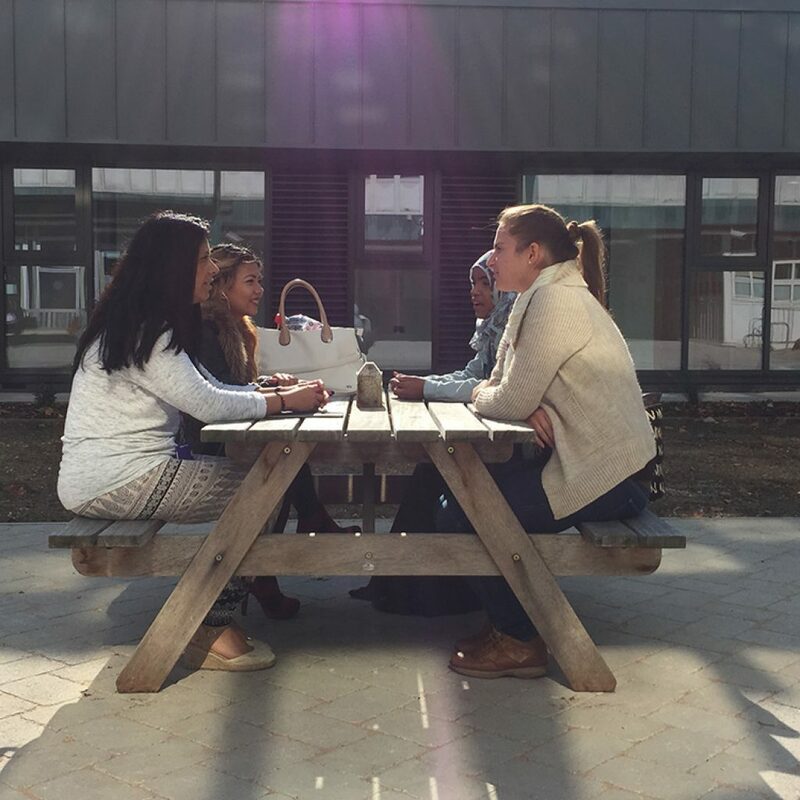 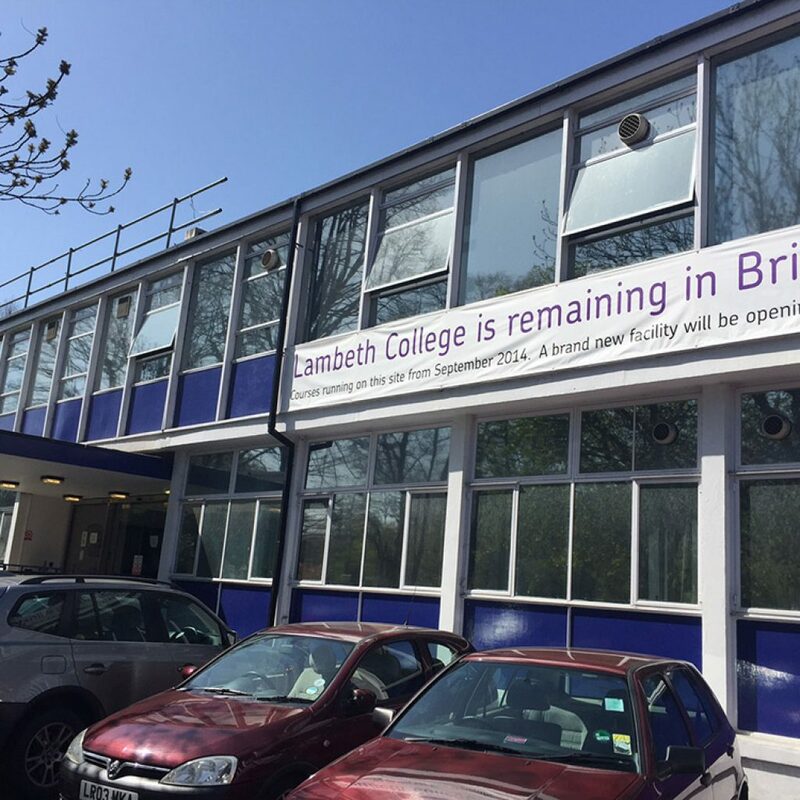 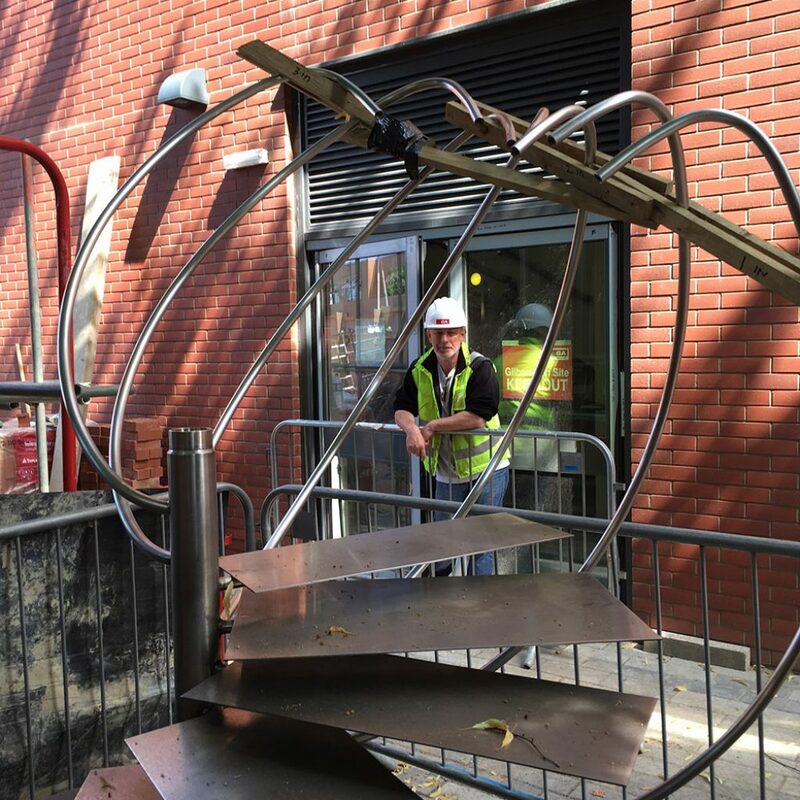 Since April 2015 we have provided Capital Delivery Services to Lambeth College. 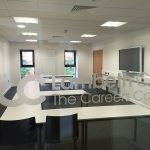 Following the departure of the College’s Director of Estates we have taken on the role of Client Project Manager and have finalised the brief for the building (which departments are moving where), procured essential furniture and equipment (generating significant savings over previous framework purchases), evaluated and procured audio visual facilities for each teaching space (again providing significant savings over prior installation costs), commmissioned and installed inspirational signage and wayfinding, and managed the moving process. 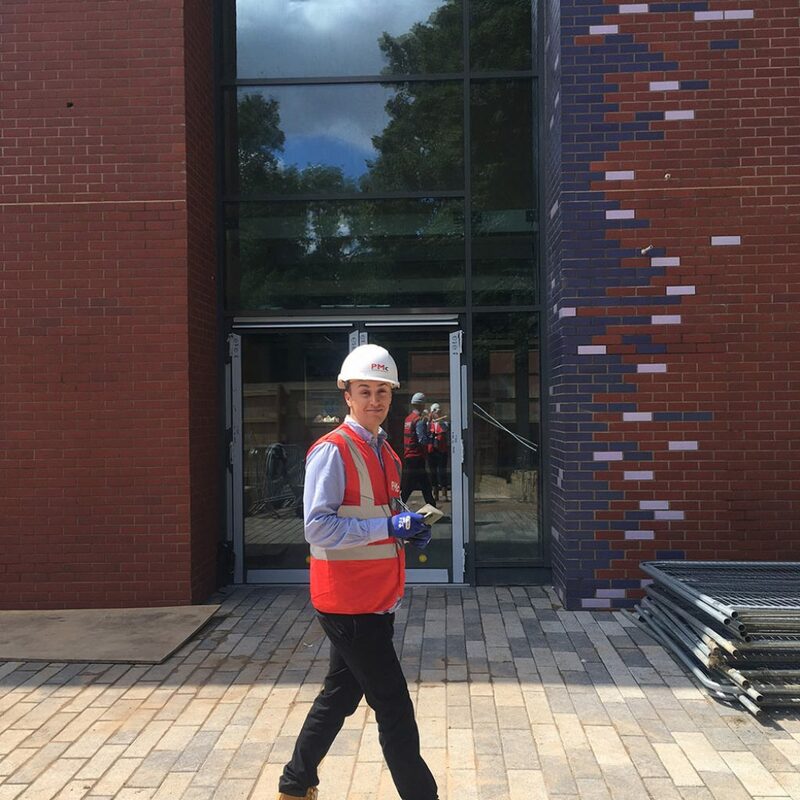 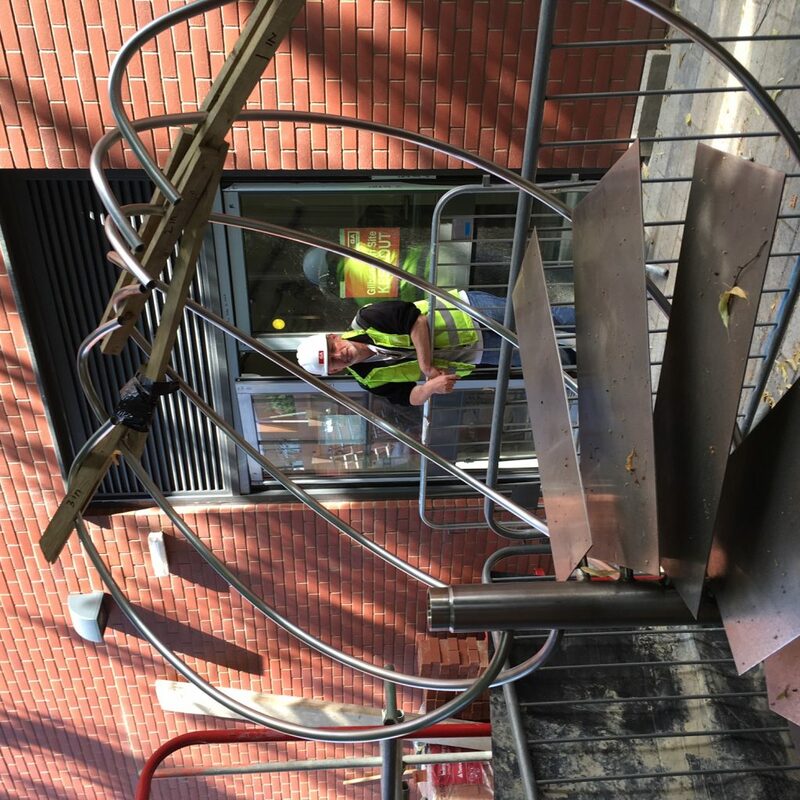 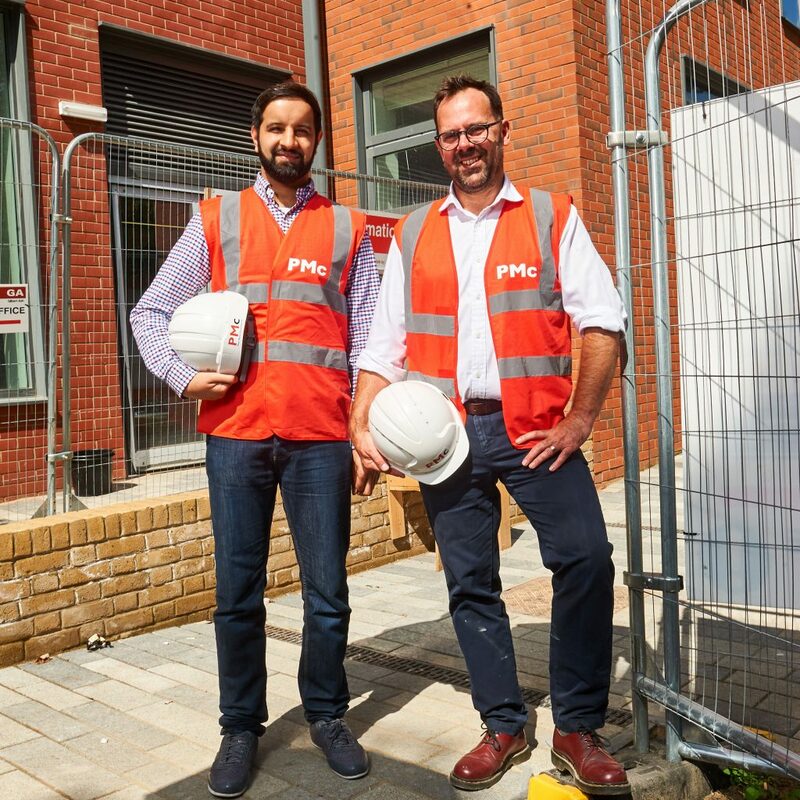 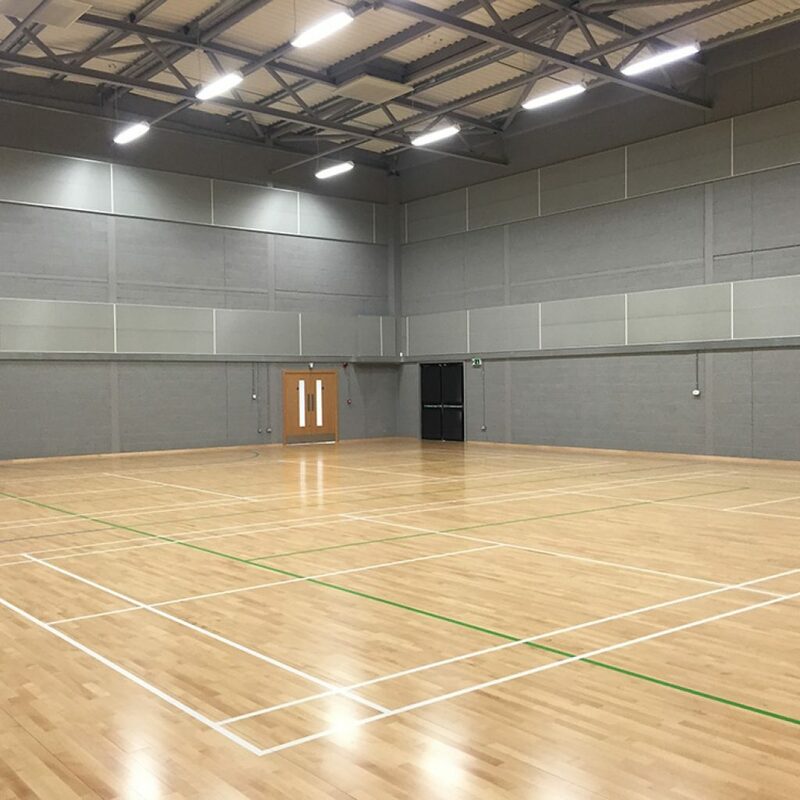 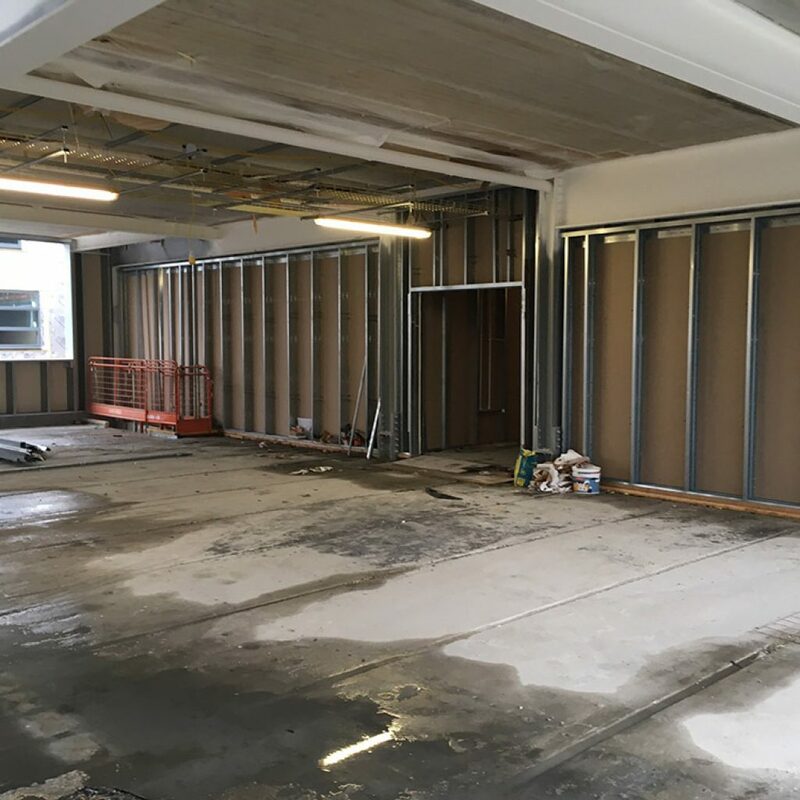 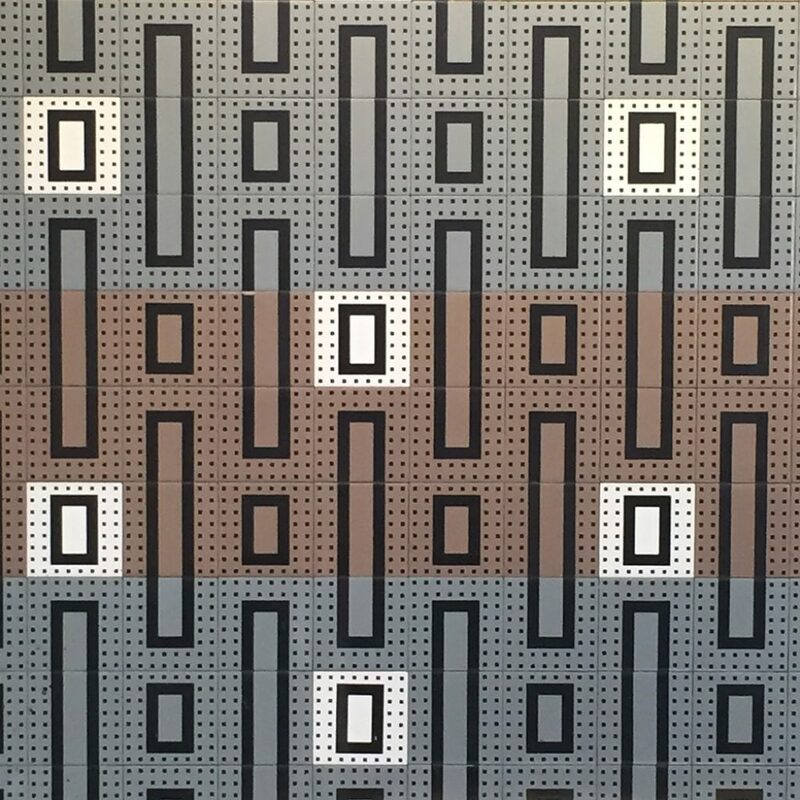 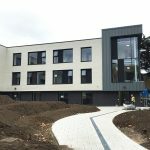 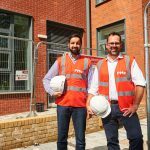 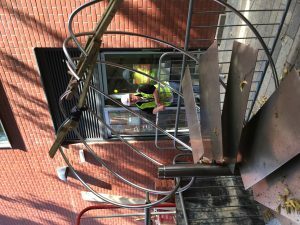 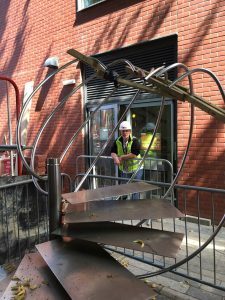 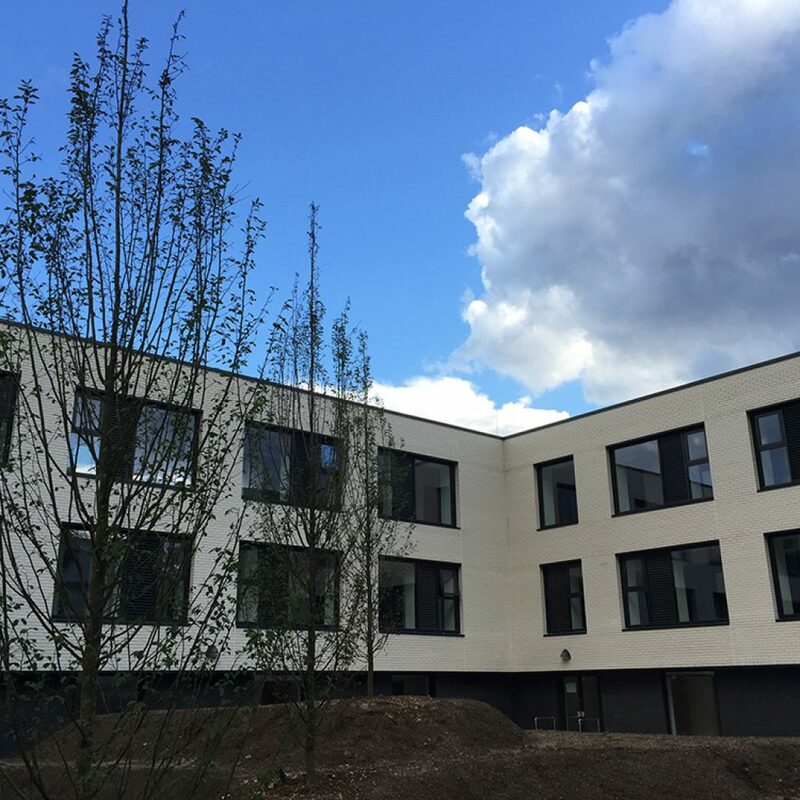 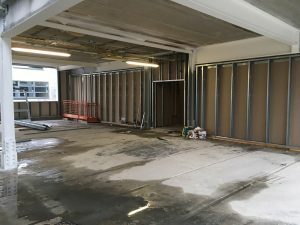 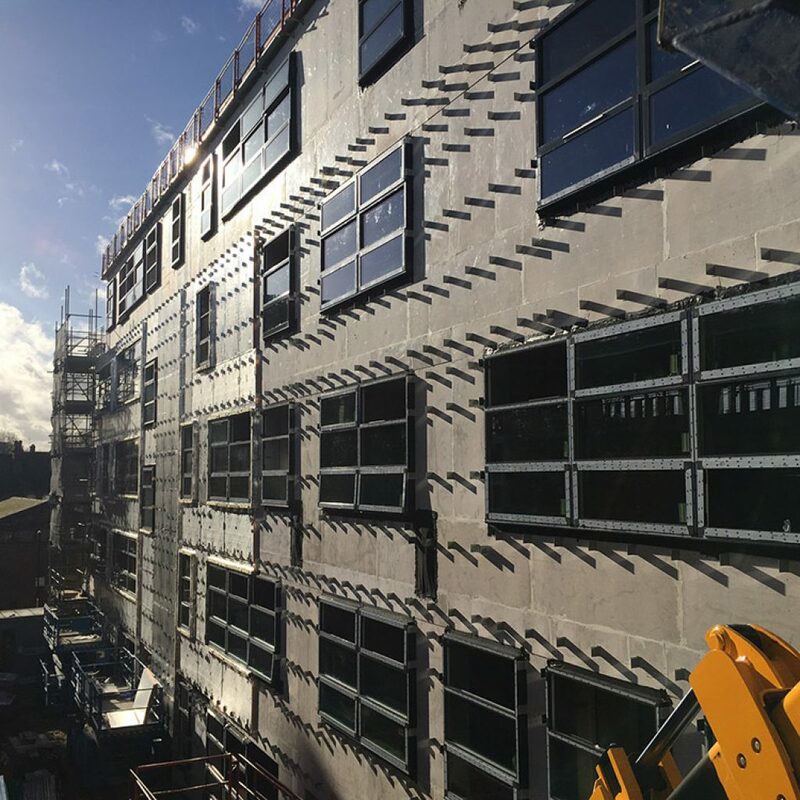 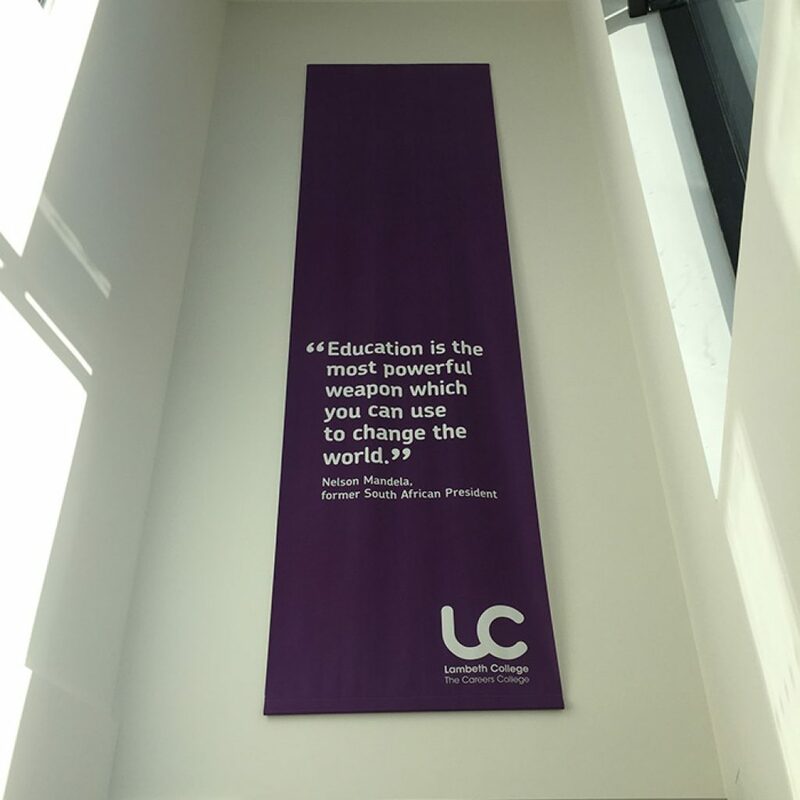 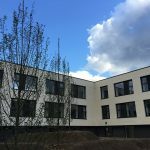 We have worked closely and collaboratively with the main contractor, Grahams Construction, to complete the College’s fit out process in just four days from practical completion to the start of the new teaching term. 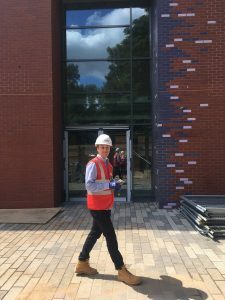 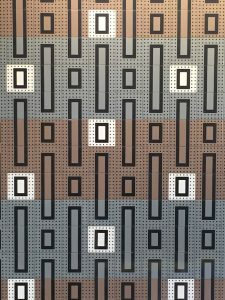 The new building was designed by STEM Architects. 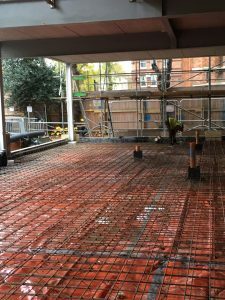 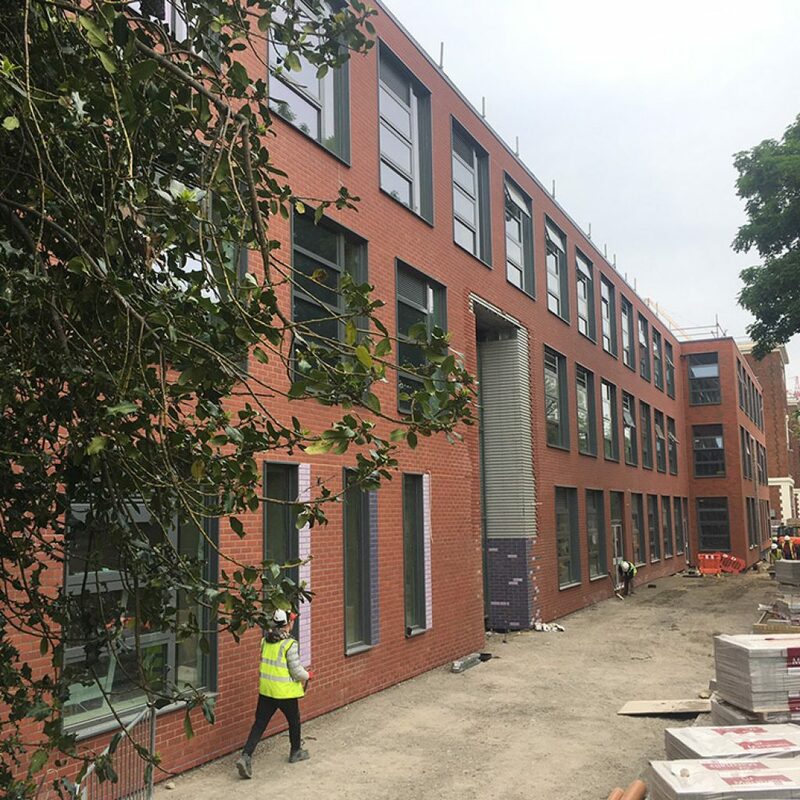 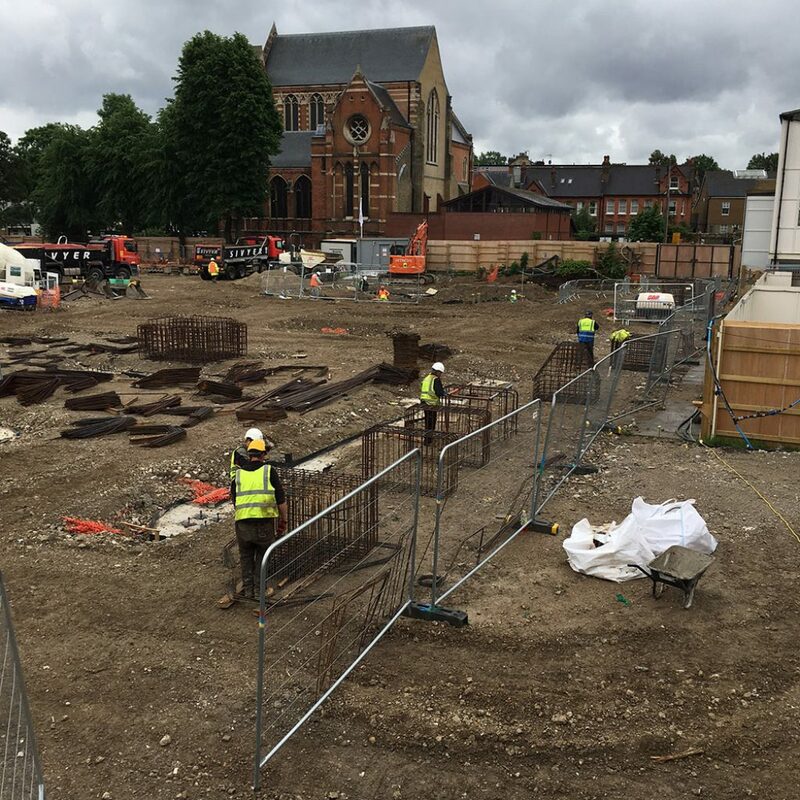 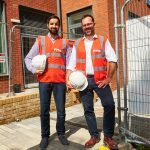 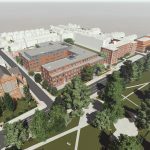 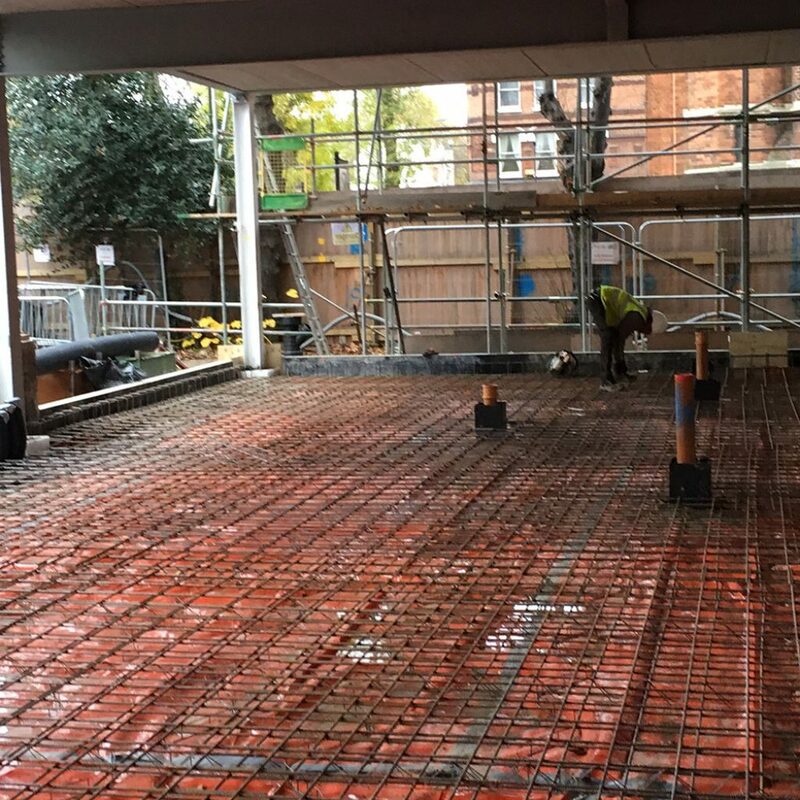 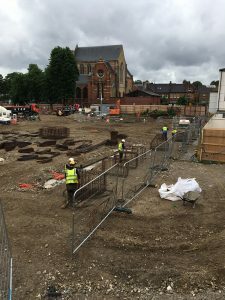 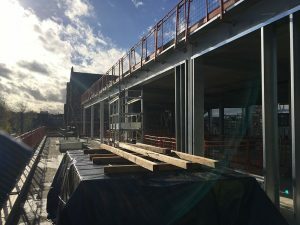 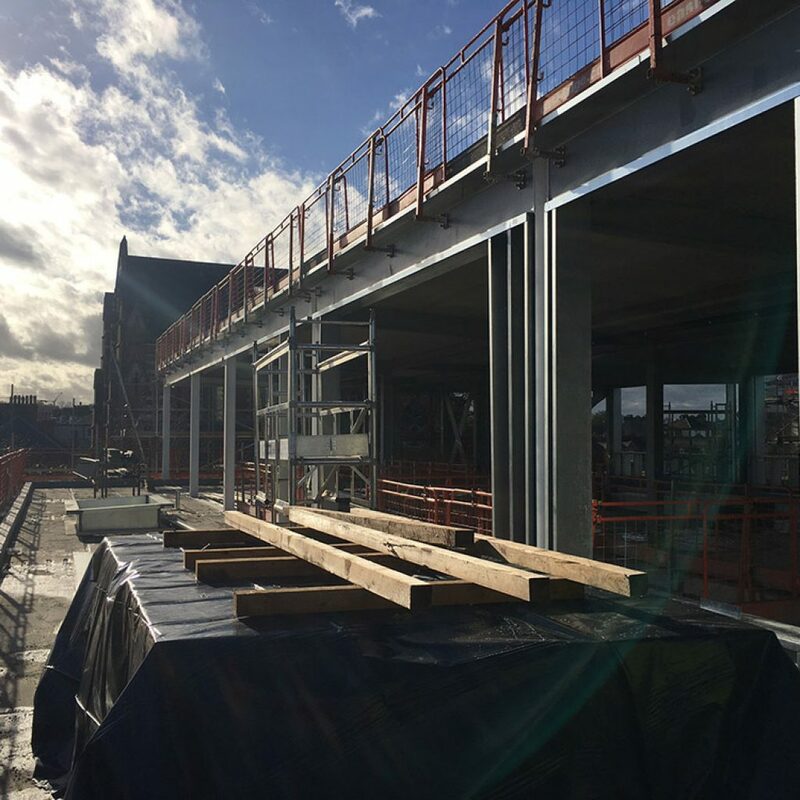 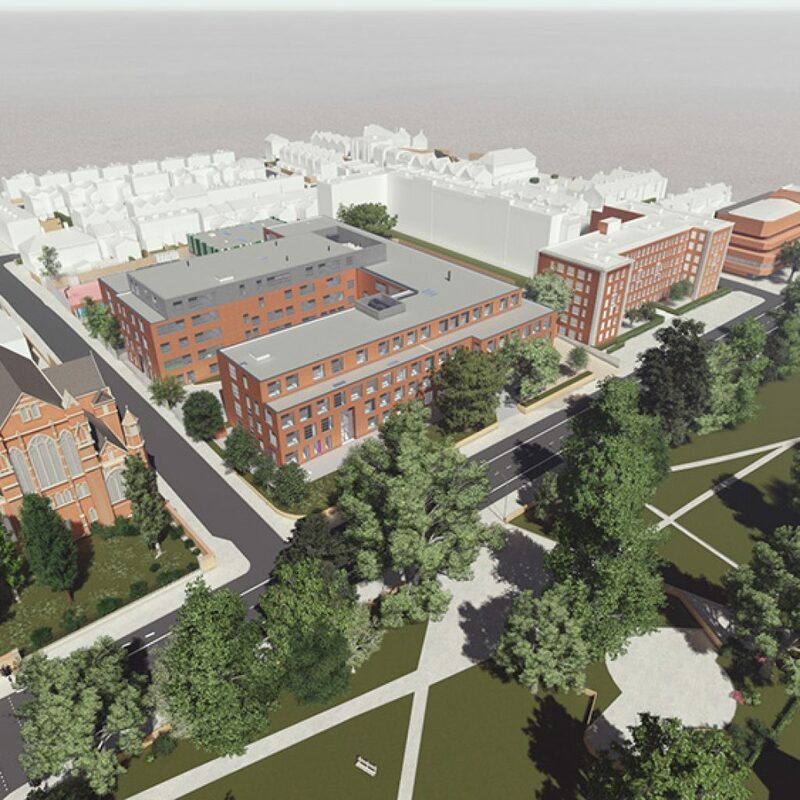 We have acted as the Client Representative on this innovative educational redevelopment, designed by Jestico and Whiles Architects, which will see Lambeth College share a new-build space with Trinity Free School and a new UTC sponsored by Southbank University. 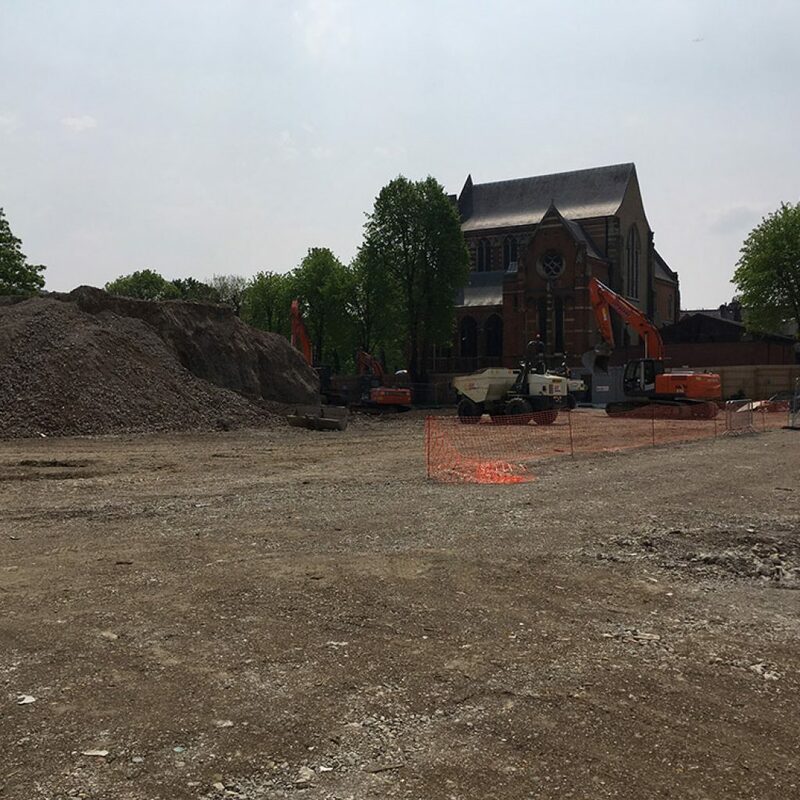 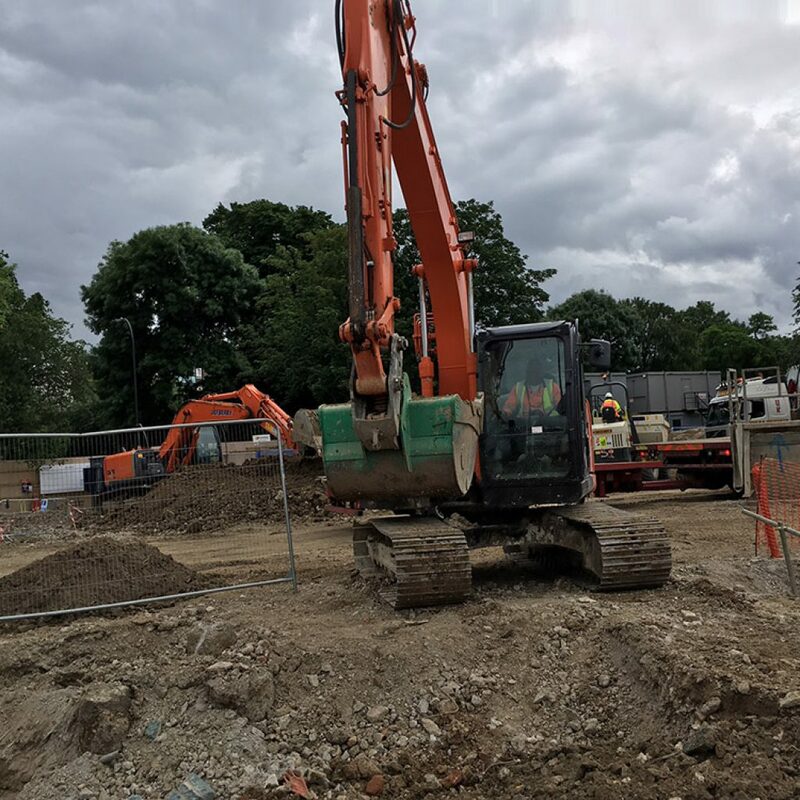 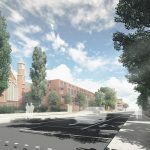 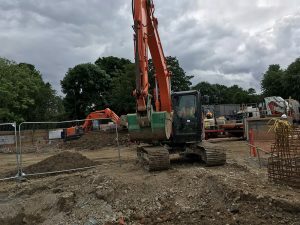 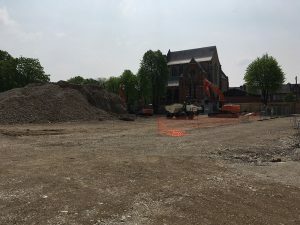 We have worked collaboratively with the College, Trinity Free School, the EFA and their partners to ensure that the decant works are properly scoped and planned, transport and travel plan information is supplied to support the planning application, and staff are kept informed of developments. 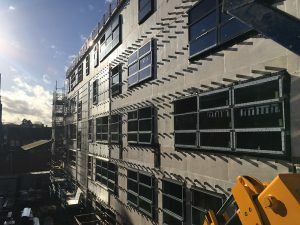 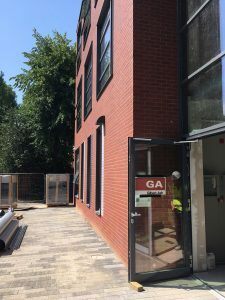 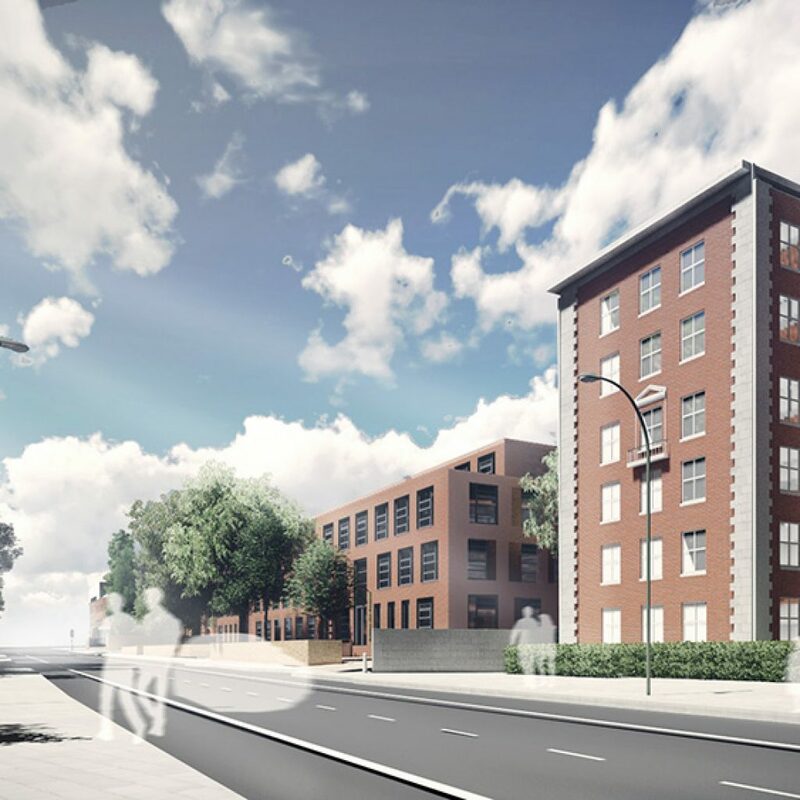 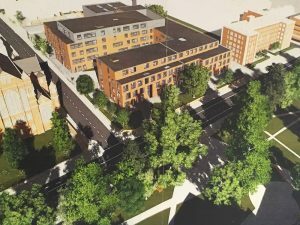 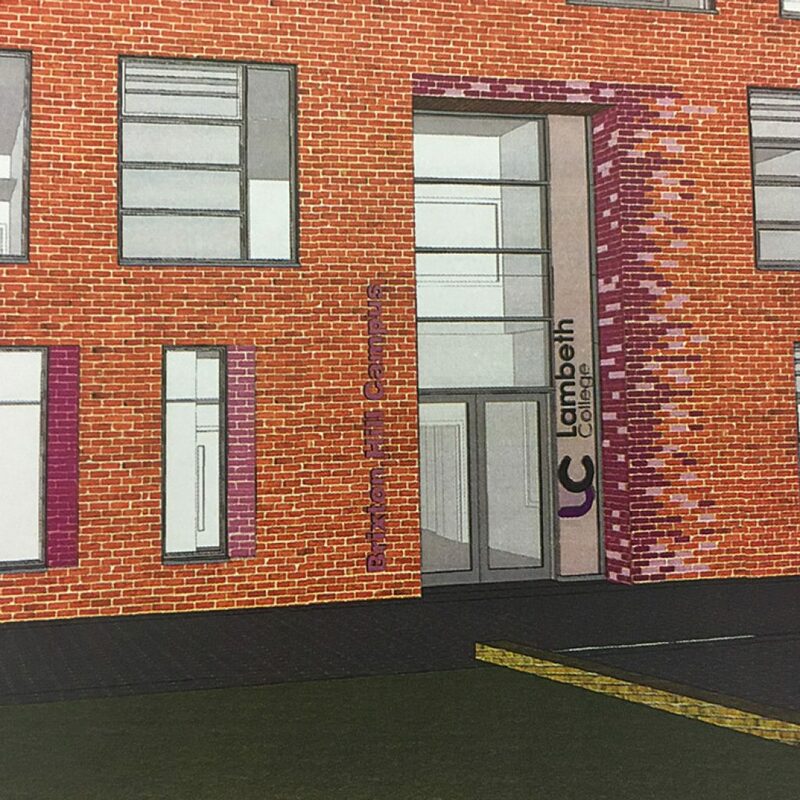 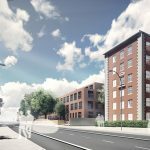 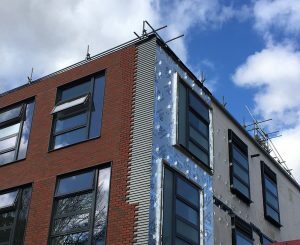 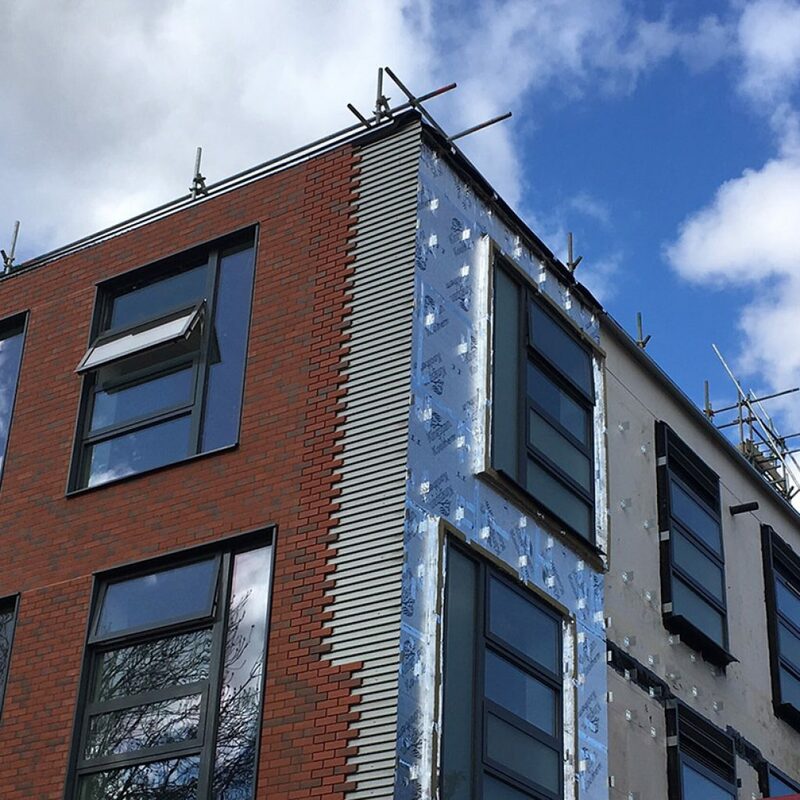 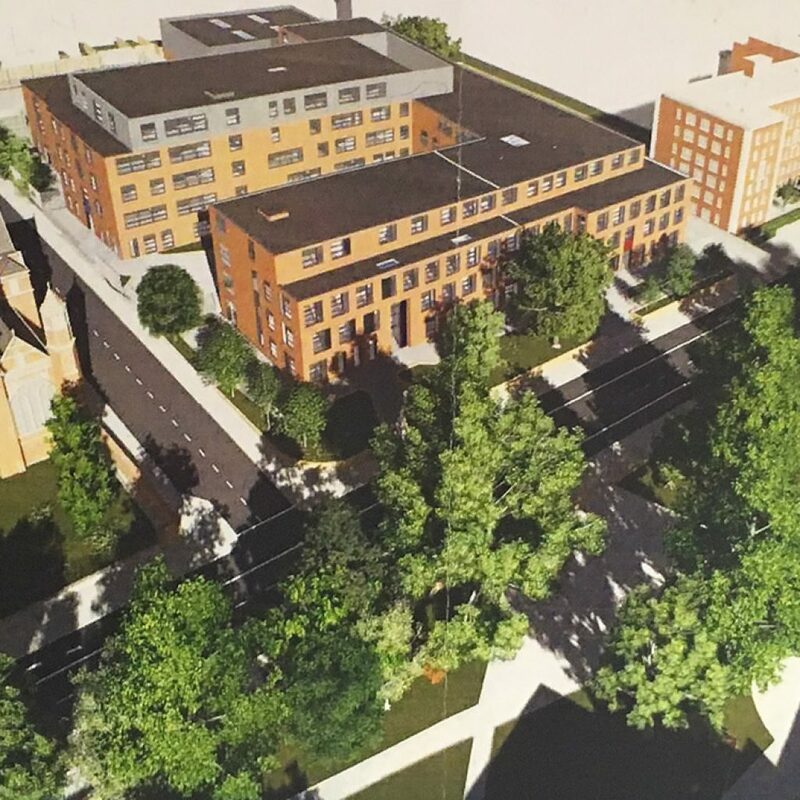 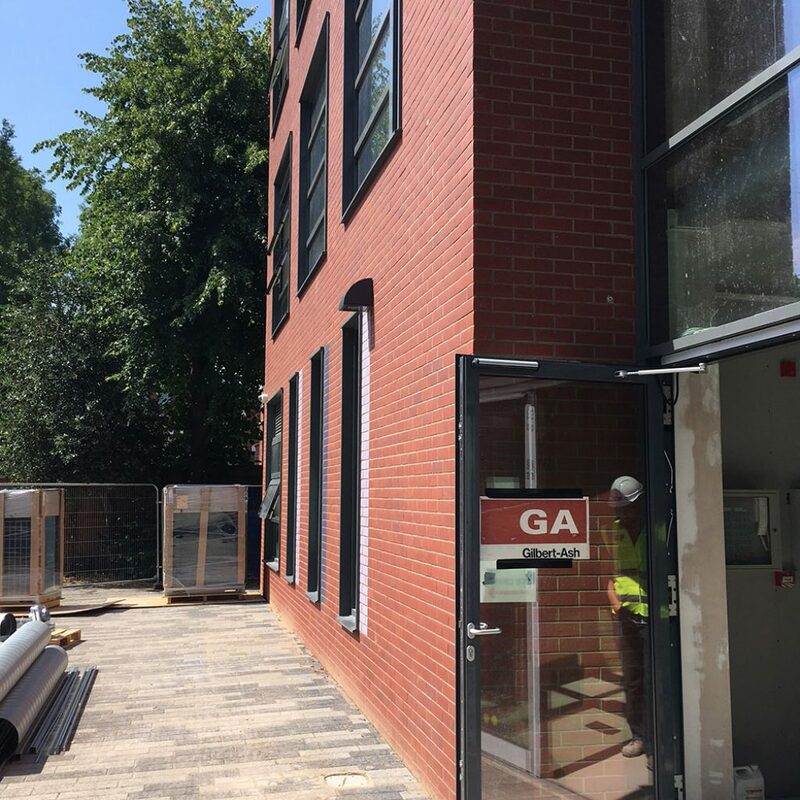 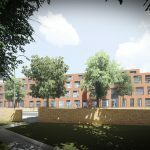 The planning application for this development has been submitted and work is due to start on site in January – with Lambeth College decant to temporary accommodation completing before Christmas 2015. 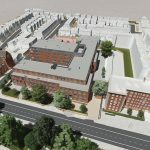 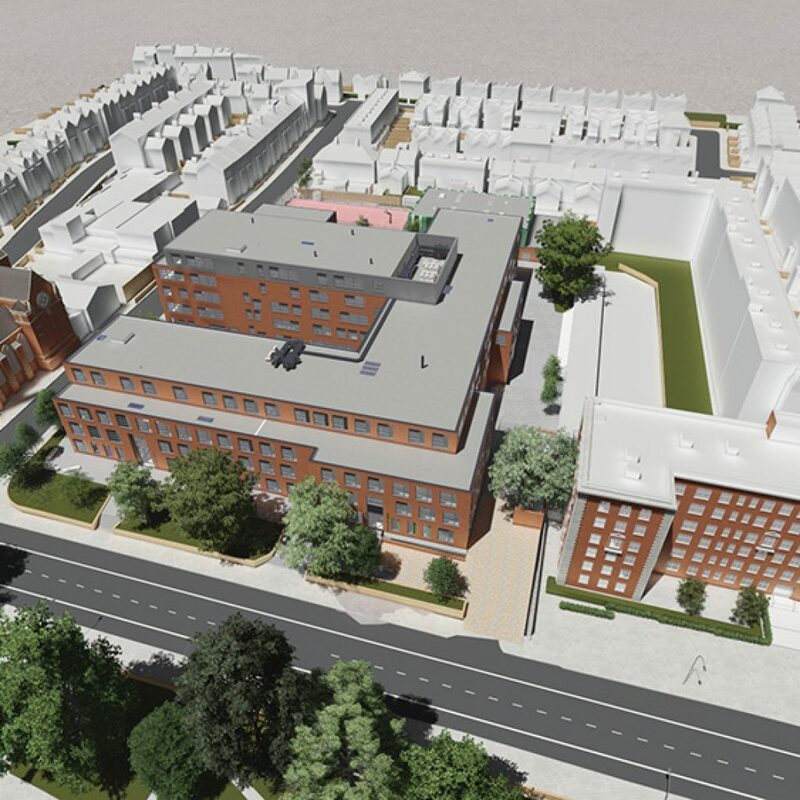 Lambeth College is proposing a major mixed use development of its existing Vauxhall site to create a new centre focused on construction, engineering, science and catering. 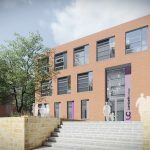 We have provided extensive space planning support to the College and their architect team and enabled the planned education space requirements of the new building to reduce from 13,000 to 9,250m2 whilst still providing significant expansion potential – saving a potential £15m in construction costs in the process. 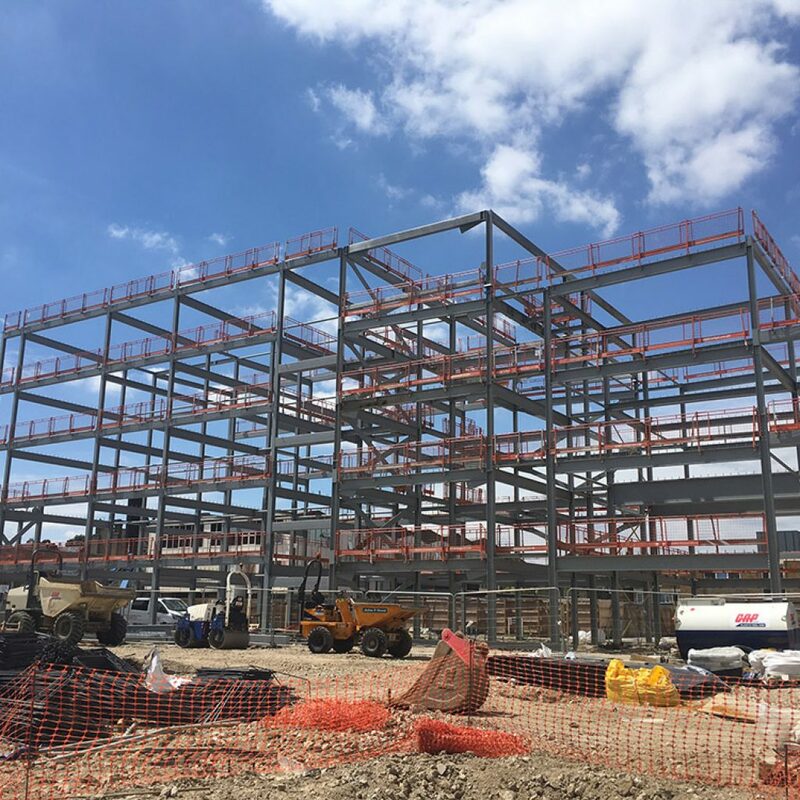 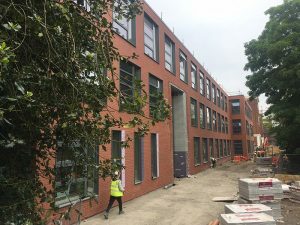 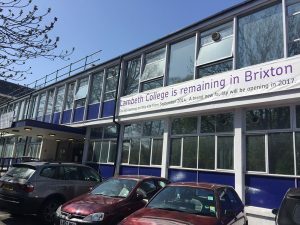 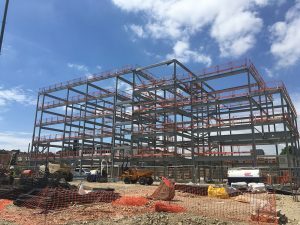 In 2016/17 whilst generating ambitious strategic business and estates plans the Board and senior leaders have concluded the re development of our Brixton Campus which was delivered on budget and on time enabling it to receive learners at the beginning of the 2017/18 session. 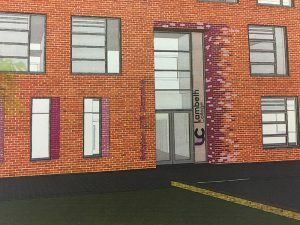 This centre has been designed to provide the most up to date classroom environment primarily for our large number of local residents who engage in programmes of English for Speakers of Other Languages (ESOL) Early feedback from both learners and staff is very sound demonstrating that, at a very challenging time when major new strategic business plans required development under interim senior leadership, the accommodation needs of existing learners remained a central focus resulting in a high quality, sincerely fit for purpose site being developed and ready for occupation within planned funding and time limits.